This gallery is a collection of people-driven photography, images shot by DWP Imaging on location to capture the essence of what people do within the spaces in which they live, work and play. The construction of the photograph in front of camera is always the greater part of any community photography. Each of these community photos is based upon a recreation of typical behaviour to make the photograph more artistic and direct, creating points of interest and simplifying the message. These scenes don't just happen and, for each community shot, prep work is important but the key skill in pulling-off creative community images like this is the photographer's ability to engage with the people being photographed. Working with the real people to bring out a performance that tells a story and triggers an emotional response. Typically, the people in these community photographs are not models brought in specially for the shoot but the very people who live, work and play in the community spaces we're photographing. The desired photographic result being a set of images that convey a strong message yet have a natural warmth and sincerity about them. Professional models are brought in for a shoot where more control, endurance and privacy are essential. However, lighting is critically important and the best shots often don't look as though they've been lit. Our vital photographic skill is to create a natural effect in all our images by supplementing available light with artificial light, bringing depth to the community photograph and reinforcing the message. The camera must never be seen as a barrier between subject and photographer. 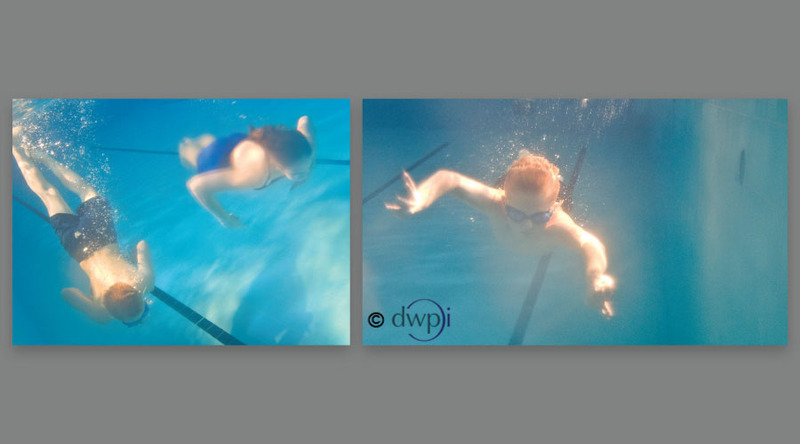 DWPi's photographers will always take time to put people at their ease; by asking them what they do, our photographers find out what's going on and learn how they approach their work in order to make the photo-shoot as natural as possible. Taking this very personal 1-2-1 approach, the outcome we achieve is a very real and very human story of what people do within their own communities, told by a set of pictures which are exciting, different yet ones which cohesively working together to deliver powerful, on-brand messages. Our aim is never to make people feel awkward or look silly - people are genuinely blown-away when they see themselves in one of our photos. DWPi's photographers care about people and their stories and put people at their ease by coming out from behind the camera. We'll determine the viewpoint, find the right people for the community shot, set up the environment, scout the space for props which help tell the story and when, in the pursuit of a great community image, we ask someone to do something that takes them out of their comfort zone we'll come out from behind the camera and show them the pose we're after. Pretty much everyone feels uncomfortable having their photograph taken and even fewer are happy loooking at photos of themselves. The community photographer not only has to see the shot before the camera comes out of the bag but, additionally, has to sell the idea to the subjects in the photo. Our aim is never to make people feel awkward or look silly - people are genuinely blown-away when they see themselves in one of our photos and a typical reaction is Oh wow! I never thought you were going to do that! Move on from the cliche stock imagery and engage with your community using stunning photography to trigger a response. Call us. Read our tips for calling your community to action with a brief for strong messages and powerful images.